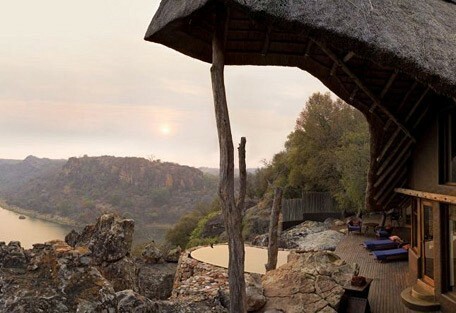 Malilangwe Wildlife Reserve is a private and exclusive reserve situated in the lowveld of south eastern Zimbabwe offering geological diversity, varied habitats and a wide array of plant and animal species. 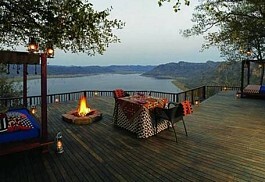 Malilangwe Private Wildlife Reserve has been rated by some visitors as one of the best reserves in Africa. This special place is steeped in history. It is an area where one will find over 100 rock art sites dating back 2 000 years. 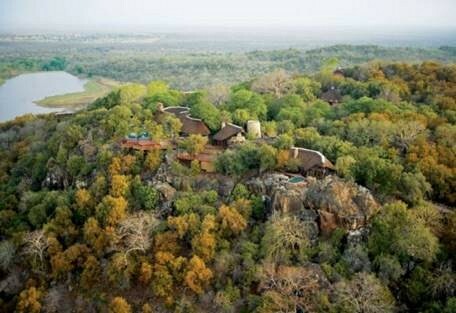 Malilangwe means 'call of the leopard' and this magnificent reserve consists of 100,000 acres of pristine African bushveld. Apart from the Big 5, Malilangwe Wildlife Reserve is home to one of the highest concentrations of endangered black rhino. Other endangered species include white rhino, roan antelopes and Lichtenstein's hartebeest, while there are over 400 species of bird. Other highlights in the reserve include magnificent rock formations, breath-taking views, as well as a wealth of archaeological history. Malilangwe Wildlife Reserve boasts great geological diversity, offering areas of sandstone outcrops, mopane woodlands, and enormous baobab trees. It is a landscape quite unique and is always uncrowded, making it quite a personal experience. The reserve is the result of the biggest sole donation intended to conserve and protect this piece of land and to enhance the relationship between the people living on the outskirts of the reserve and the wildlife roaming the area. Apart from the impressive range of species that exist in the Malilangwe Reserve and the endangered species it protects, this special place is also home to over 100 rock art sites that date back thousands of years. At Singita Pamushana Lodge, there is an interesting variety of activities offered that truly make the most of this all-encompassing area. From exciting game drives, to breath-taking walks, there is also the opportunity to go fishing, stargazing and mountain biking. Malilangwe Wildlife Reserve has an unbridled variety of wildlife, including the Big 5, endangered black rhino, giraffe, zebra, impala and wildebeest, which are frequently seen. Sable antelope and Lichtenstein's hartebeest are found in the mopane woodlands in the south, while other species include hippo, crocodile, and terrapin and monitor lizards, as well as a variety of fish and water birds. During the summer months herds of elephant can be seen, while herds of up to 500 buffalo can be spotted along the river. African wild dogs are around, as are nyala, which are regularly seen in the riverine forest along the banks of the Chiredzi River. Predators include lions, hyenas and the elusive leopard, and a variety of small antelope keep these predators active. Malilangwe is a birder's paradise with over 500 different species, including 14 species of eagle. Malilangwe has a warm climate throughout the year with temperatures only really dropping in mid-winter, from May to August, when it can get as cold as 10 degrees Celsius at night. November to March, which is the rainy season, brings afternoon thunderstorms followed by clear skies once again. Alternatively it rains lightly over a few days, watering the ground and encouraging the growth of new grass. 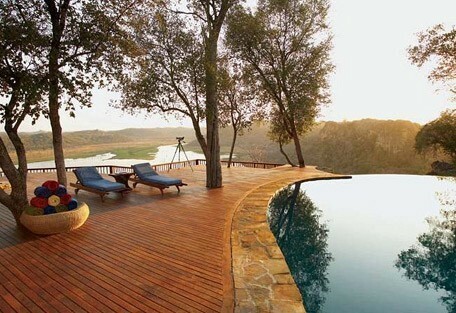 The luxurious Singita Pamushana Lodge is the only lodge within the Malilangwe Wildlife Reserve. It works in collaboration with the Malilangwe Trust to conserve this unique and diverse area and contribute to the community upliftment. 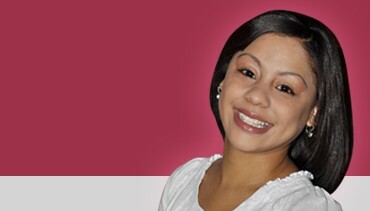 It offers a beautiful location in this one-of-a-kind area and accommodates in ultimate luxury. 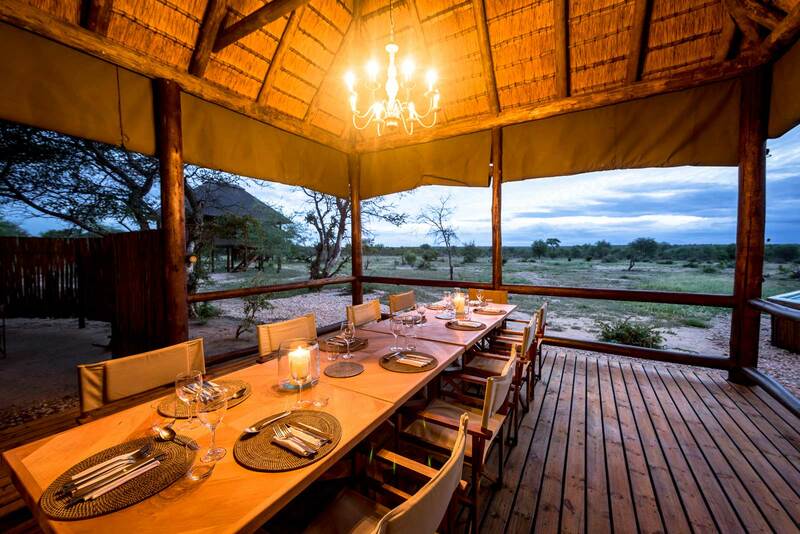 In this private area, guests at Pamushana Lodge will witness Africa’s Big 5, as well as one of the highest concentrations of endangered black rhino, while enjoying premium wines and luxurious spa treatments. Game drives in open-top safari vehicles take guests on exclusive tours of this primal wildlife region, while guided walks bring guests closer to the finer details, and mountain biking, fishing and stargazing safaris add something completely different to this top destination. 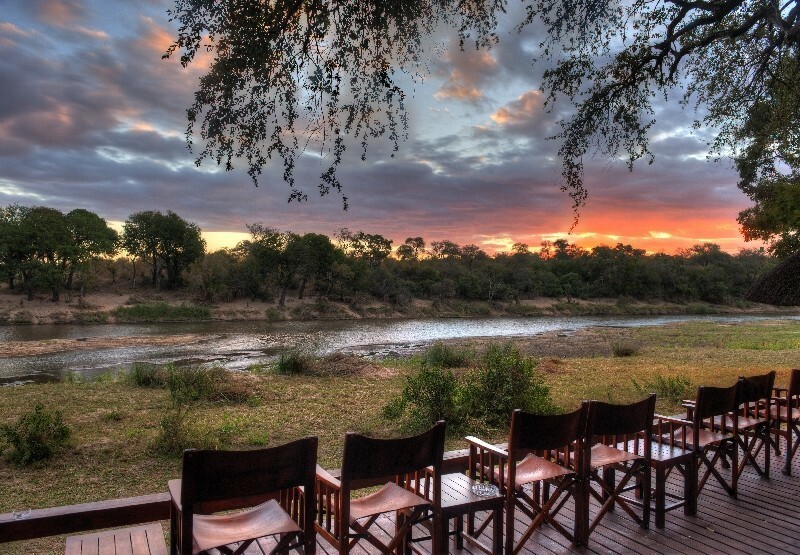 Neighbouring this undiscovered reserve is Zimbabwe's historically famous Gonarezhou National Park and, due to its close proximity, is well worth a visit. Malilangwe Wildlife Reserve is located in a pristine region of remote south-eastern Zimbabwe, neighbouring the Gonarezhou National Park. 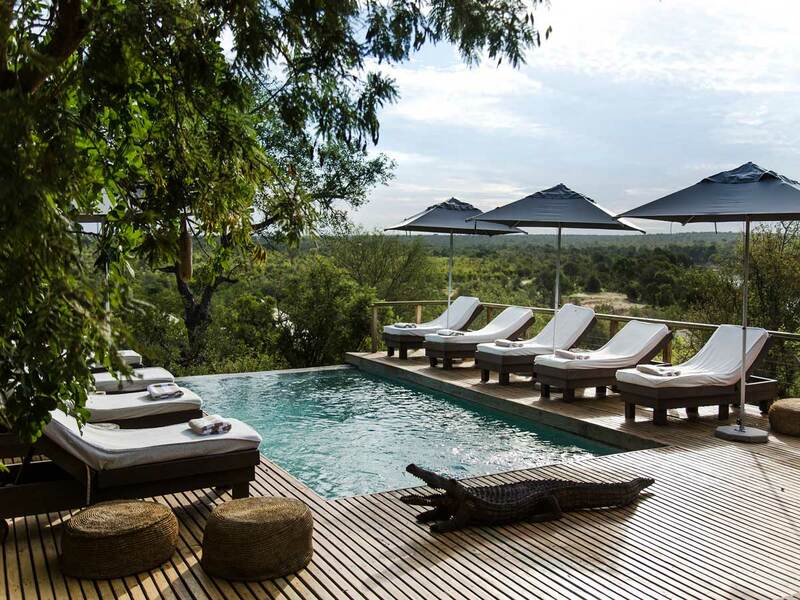 There is only one lodge in the area, Singita Pamushana Lodge, which is exclusive and luxurious, and truly worth the visit. Self-driving is not recommended in this area of the country, and when it is accessible, 4WD is essential. 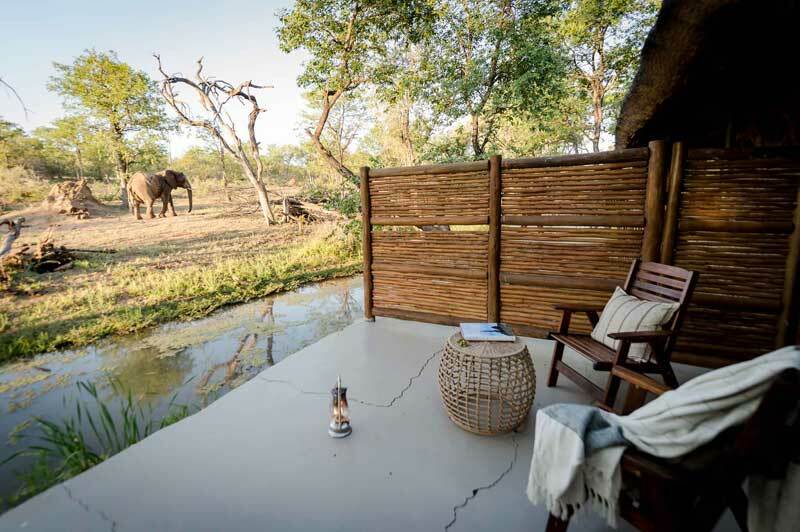 Sun Safaris will arrange for guests to fly direct from OR Tambo International Airport (RSA) to Buffalo Range airstrip, which is roughly 45 minutes from the Singita Pamushana Lodge in Malilangwe. 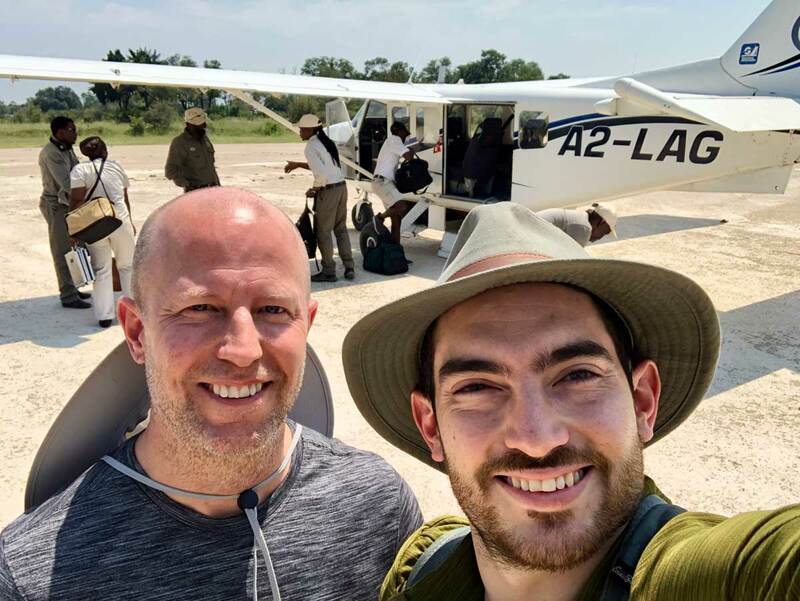 Guests can also fly to Harare International Airport (depending on prior arrangements), from where Sun Safaris will arrange a road transfer to Singita Pamushana Lodge, which will take roughly 5 hours.